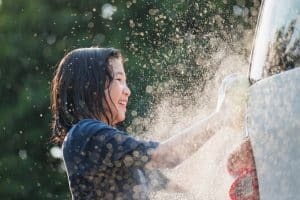 With the summer just around the corner and days when toddlers don’t have school or anything else to do, you need to find something fun for them to keep busy. There are many different summer toddler activities to choose from. 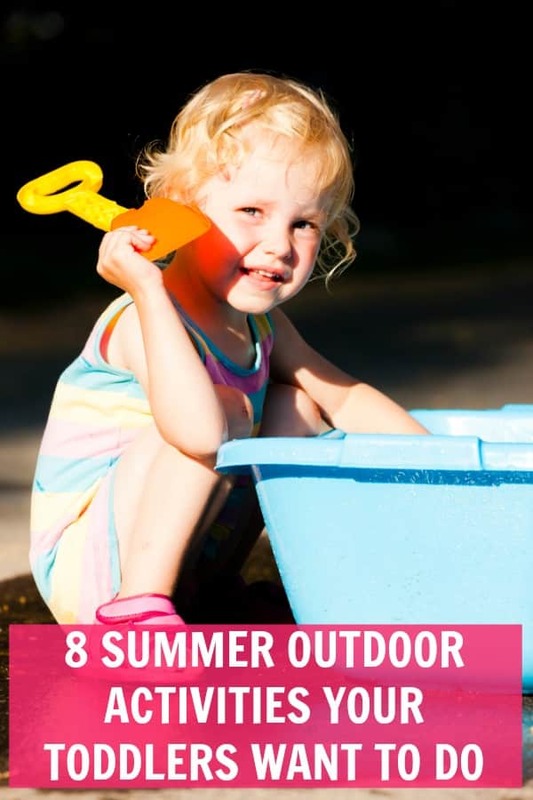 Here are 8 of the best outdoor summer activities for toddlers. Toddlers are crazy for bugs. 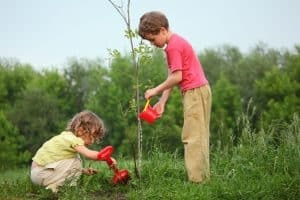 So, you can organize a bug safari where toddlers can hunt for tadpoles and frogs, scout for lizards, and dig for worms. 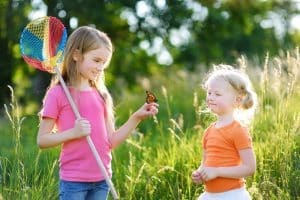 Create a list of bugs they can search for in your area that will keep them occupied for awhile. 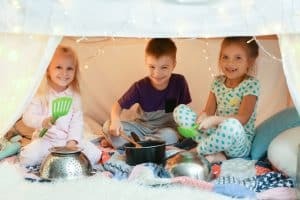 One of the best outdoor summer activities for toddlers you can do is building a fort and make it a secret that is only shared between you two. You can even eat dinner there and after it, listen to the night sounds. If your toddler loves to swing like most toddlers do, just use a hammock. He will love the experience. You can look at the sky and try to find pictures in the clouds, or you can simply read a book and enjoy the summer time. Nothing better that using water outside, during the summer. 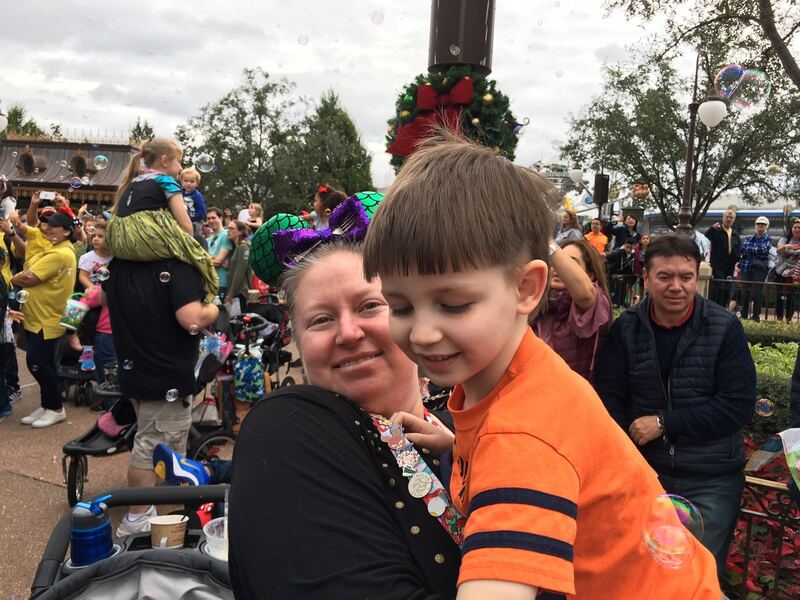 Toddlers and older children love to help their parents. So, it’s time to wash the car. Just know that you will most likely have to go behind them and do it again, but at least you gave them something to do to burn some energy. Even parents may find it interesting. So, you can bet this one is a great summer activity for toddlers. 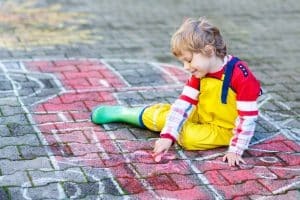 Just let your toddler use sidewalk chalk on the driveway. A good spray will rinse it all off and you can start again the following day. Or get the glow-in-the-dark ones so, at night, he’ll be able to see the amazing drawings he made from his window. One of the best summer toddler activities is yarding, or gardening. They love to be outdoors and they love to put their hands on everything. And this is a great way for them to learn as well. Either pulling weeds or watering plants, you can be sure they’re going to love it. 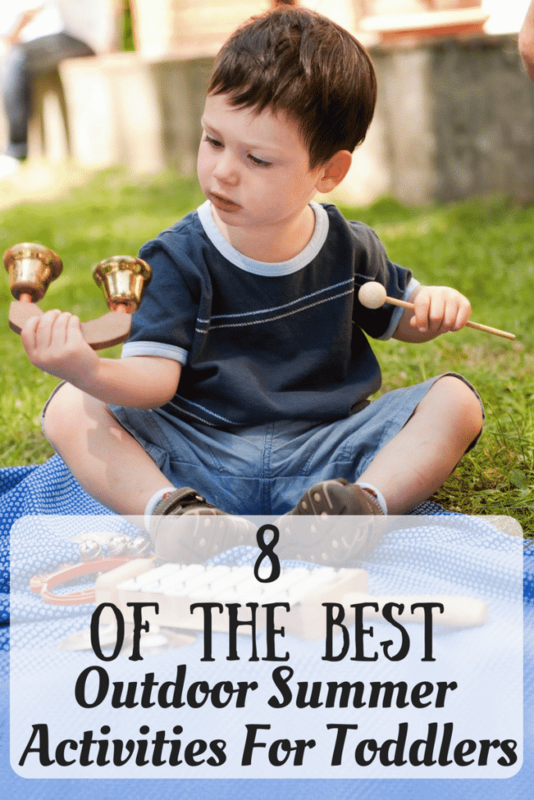 You know how much your toddler loves music. In fact, he loves it so much that you sometimes get annoyed when he is doing it inside the house. So, why not take the good weather and do it outside. 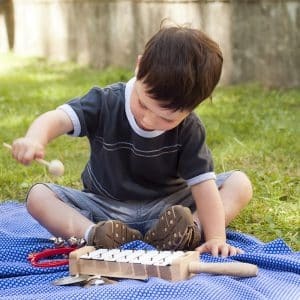 Any instrument is allowed – from shakers, wooden spoons or pots, as long as they make music and have fun, it’s all that matters. Pretend the neighbors are singing along and not screaming at him to stop making that racket. When thinking about outdoor summer activities for toddlers, you need to go for a hike. The contact with nature is very important. And the fresh air can do wonders. Plus, you can choose a place where they are able to see the ducks and feed them. You can also try to do a picnic on a different day.